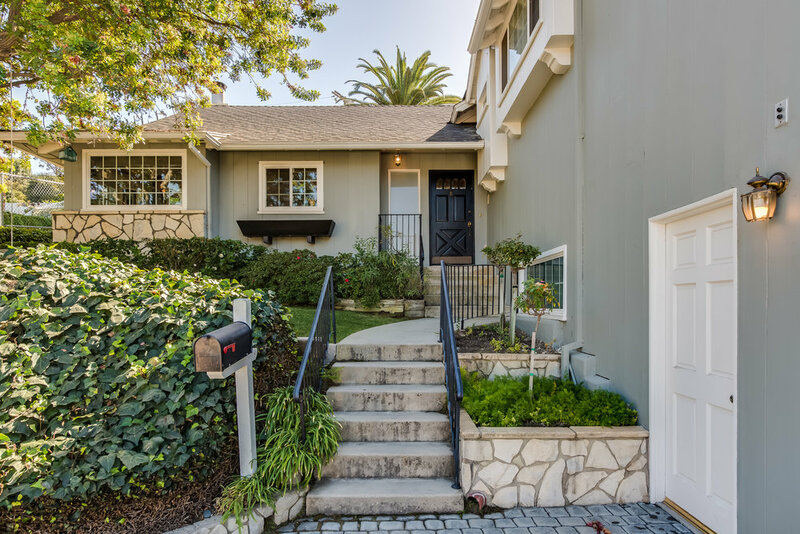 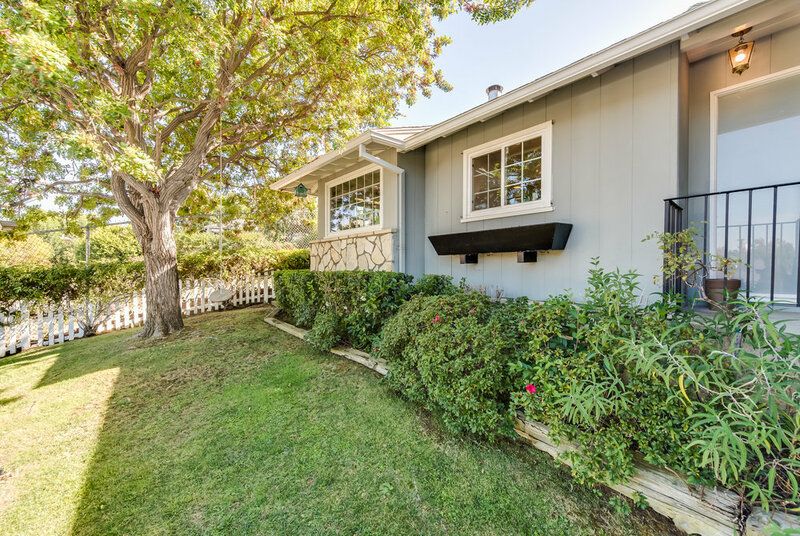 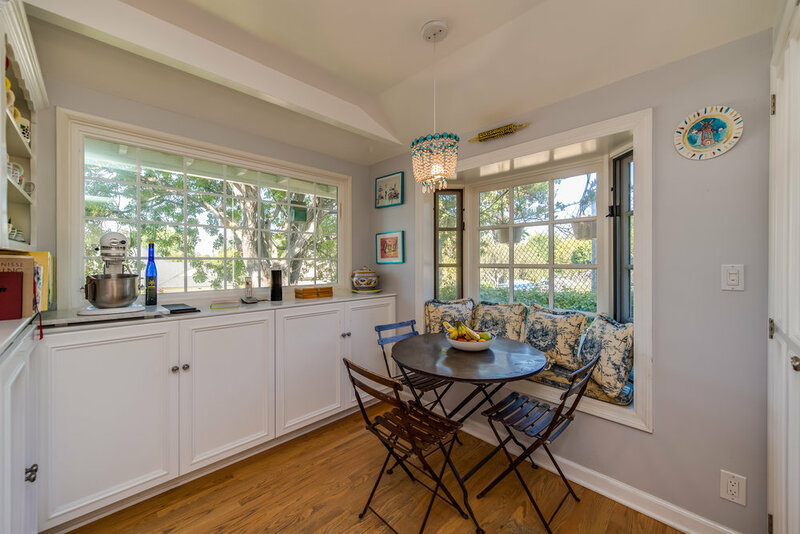 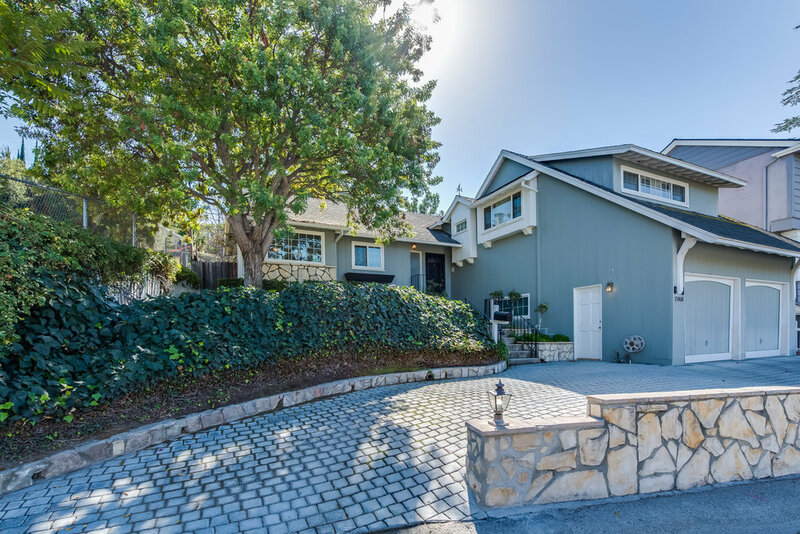 Incredible south of the boulevard Traditional Home located in the heart of Studio City just blocks from Ventura boulevard shops, restaurants and entertainment plus easy west side and freeway access. 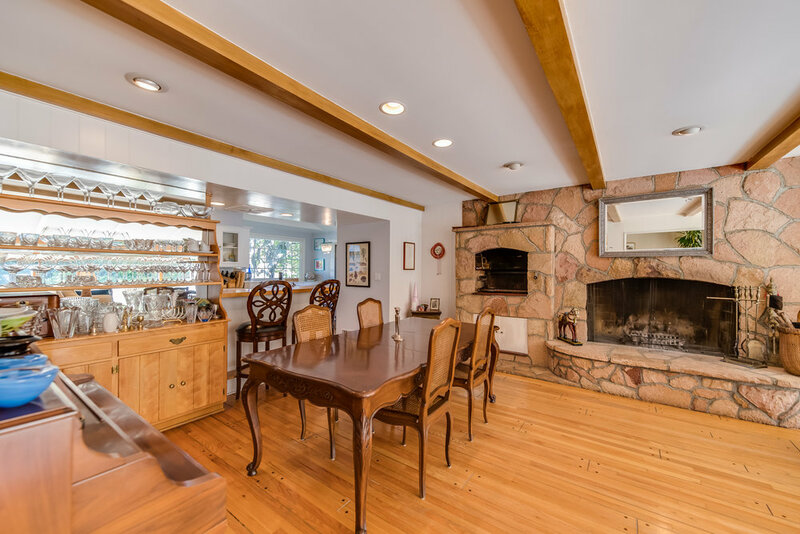 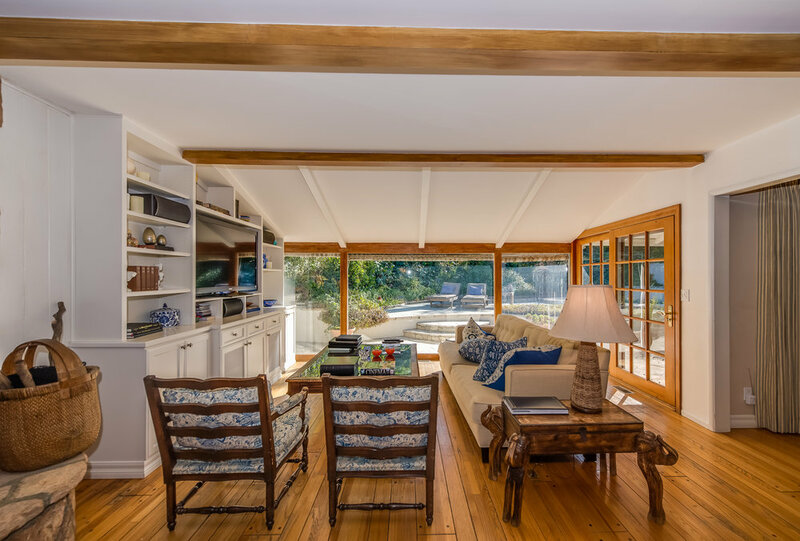 This wonderful home is situated up on a knoll and has Valley views. 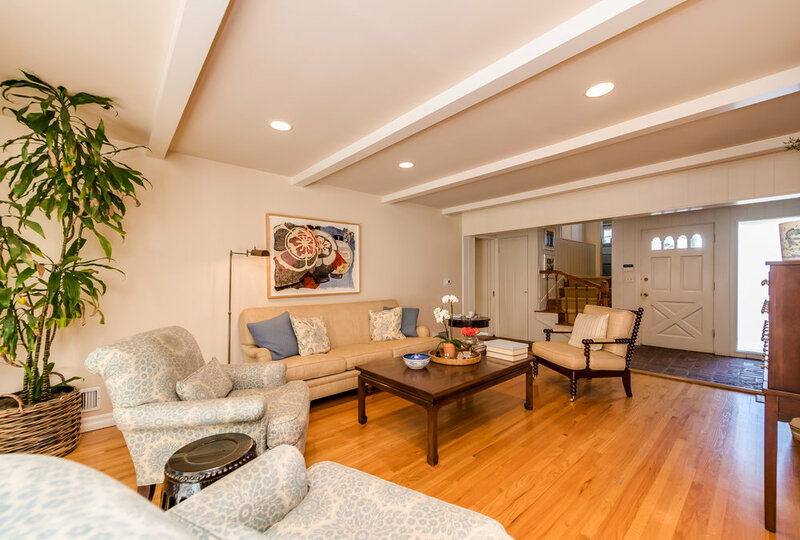 Enter through the door to the open and bright formal living room which features: wood floors, french doors and back yard access. 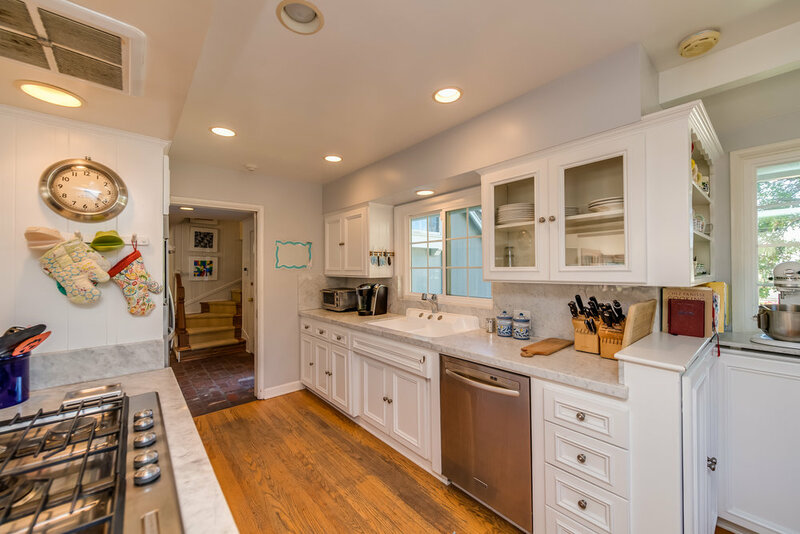 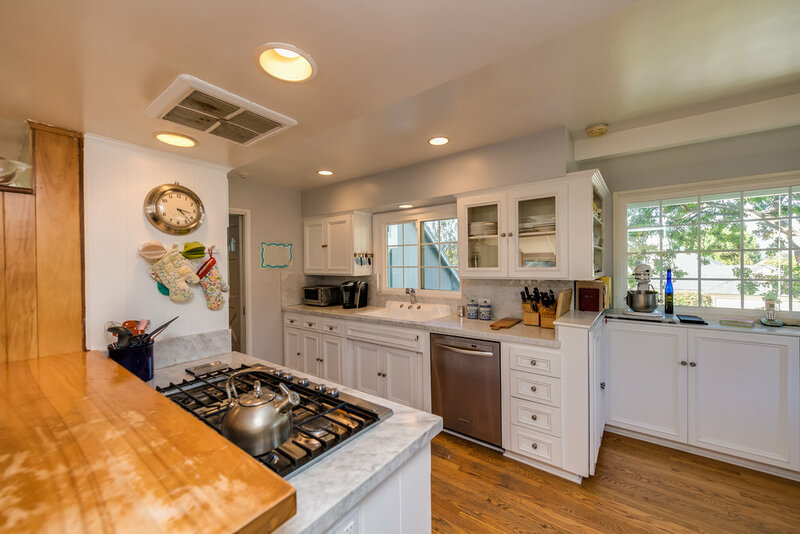 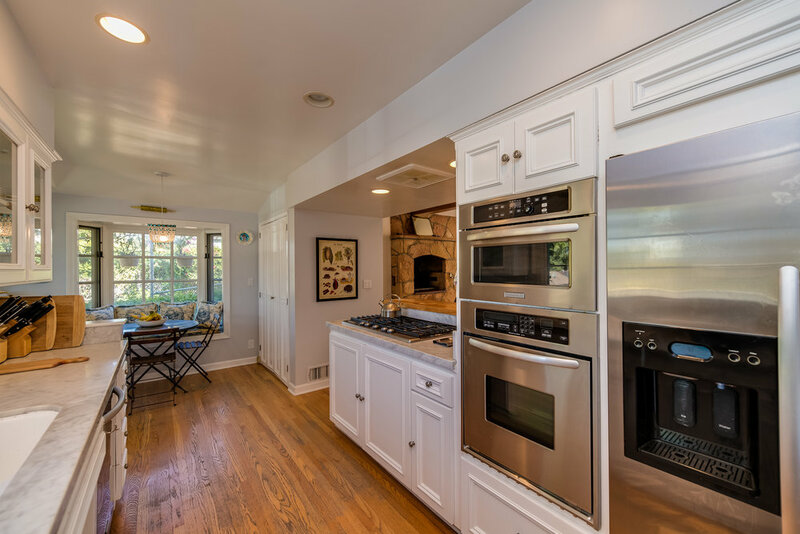 The updated kitchen has carrara marble counters farmhouse sink, stainless appliances, eat in breakfast room with seating area and plenty of cabinet space. 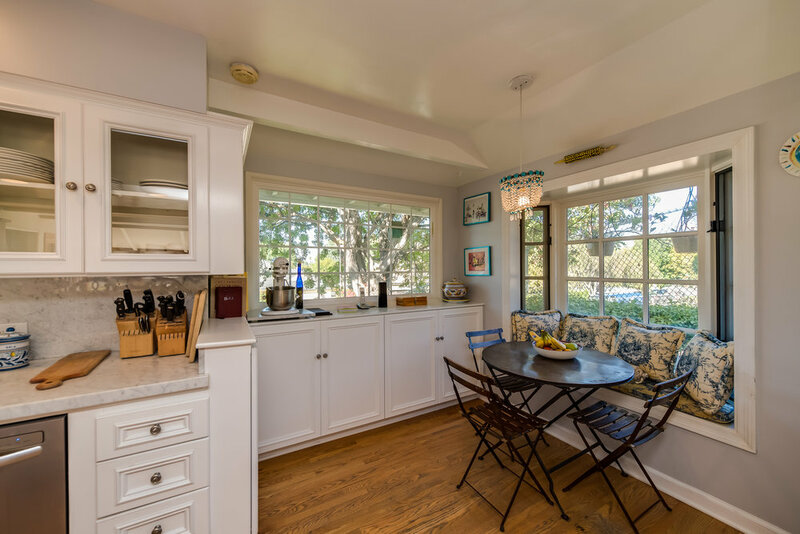 There's a formal dining, family room plus a breakfast bar. 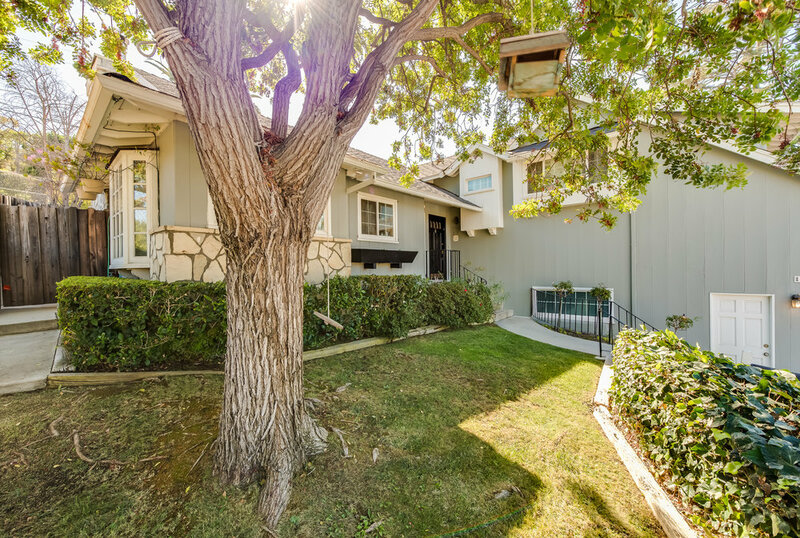 There are 3 bedrooms including a separate large master suite with a private bathroom. 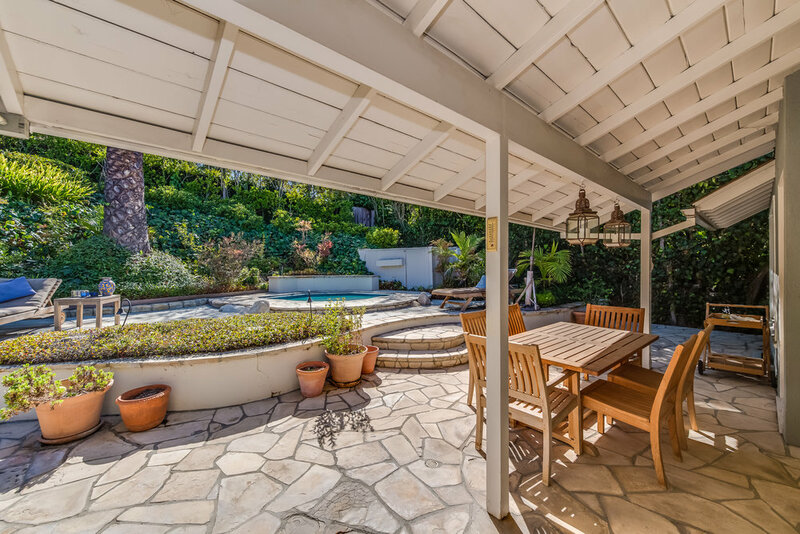 The backyard has a jacuzzi and an outdoor patio that's great for dining. 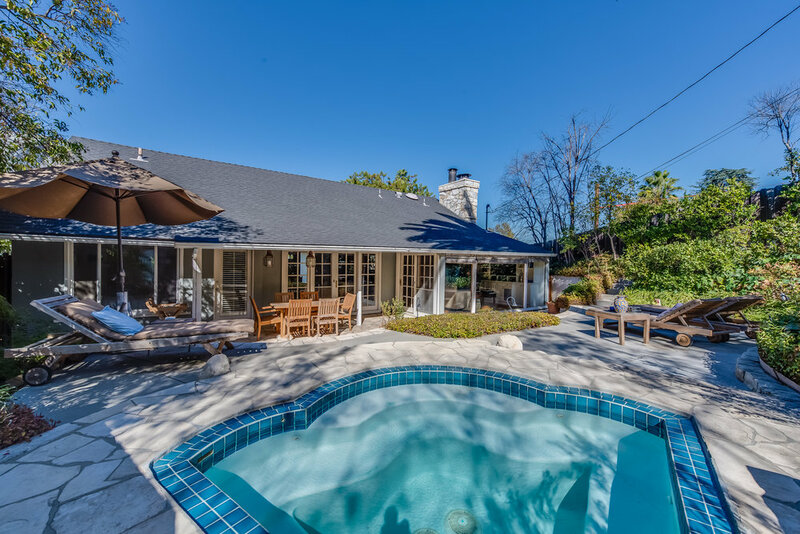 The home is on a street to street lot with room for a pool!